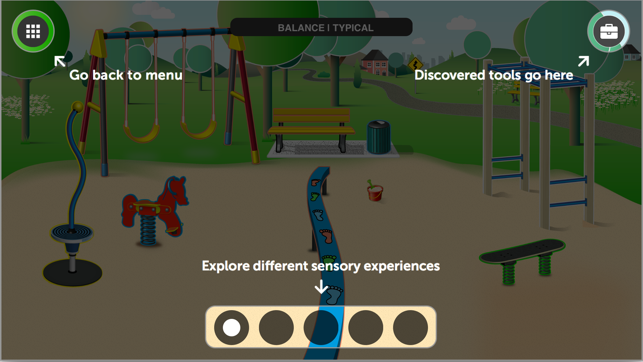 Play and learn with the Autism Discovery Tool. Sensory experiences, helpful tools, and language come together to help families, schools, and communities communicate about what's happening behind the behavior, fostering empathy and understanding. This app is for everyone! 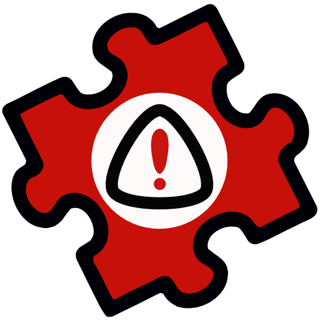 What is the Autism Discovery Tool? An innovative, new approach to learning about autism using an immersive play style. 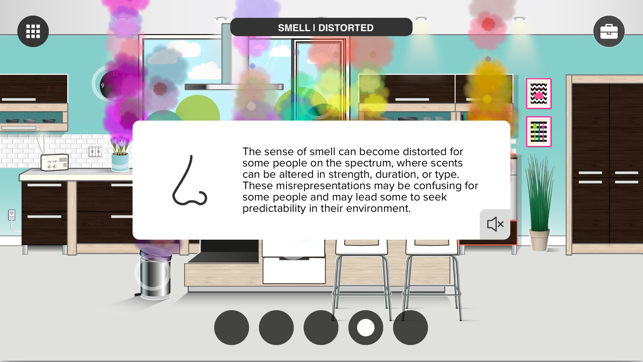 This educational app demonstrates sensory differences common to those on the autism spectrum and offers tools and strategies to help navigate through a busy sensory world. Aimed for all ages on the spectrum, as well as those that love and support them (parents, teachers, siblings, friends, etc. 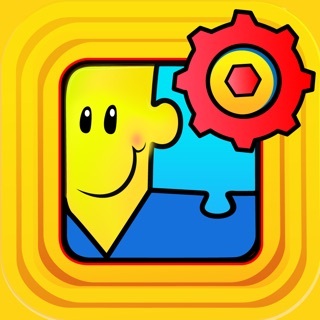 ), this app sheds light on the sensory side of autism. In a world where autism is still largely misunderstood, difficulties with sensory experiences are often mistaken as “meaningless” behaviors, obsessions, or tantrums. 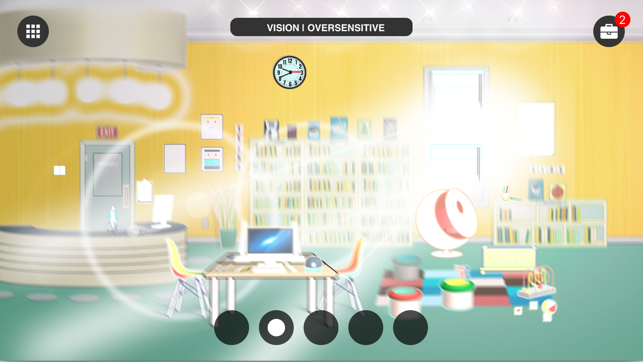 The Autism Discovery Tool is a fun learning resource for homes, schools, and communities, used either individually or with others. 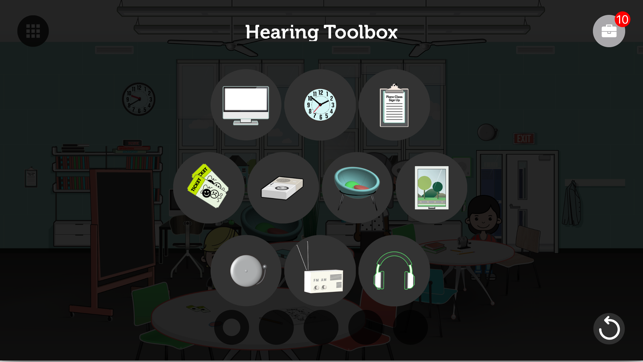 This app helps stimulate conversation and problem-solving around sensory processing issues. 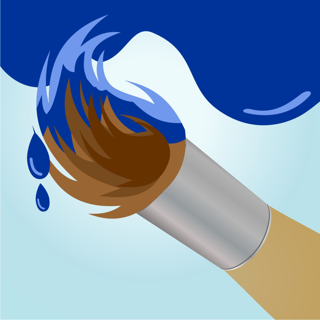 Helping create better sensory environments … one app at a time! 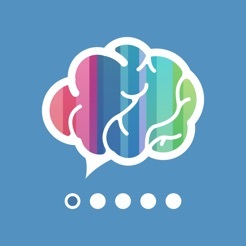 What are people saying about the Autism Discovery Tool? For more information, visit the Spectrum Idea Lab website. Available exclusively for iOS (not compatible with iPhone 7 at this time). I downloaded this app but the app does not open?? © 2016 Spectrum Idea Lab Inc.